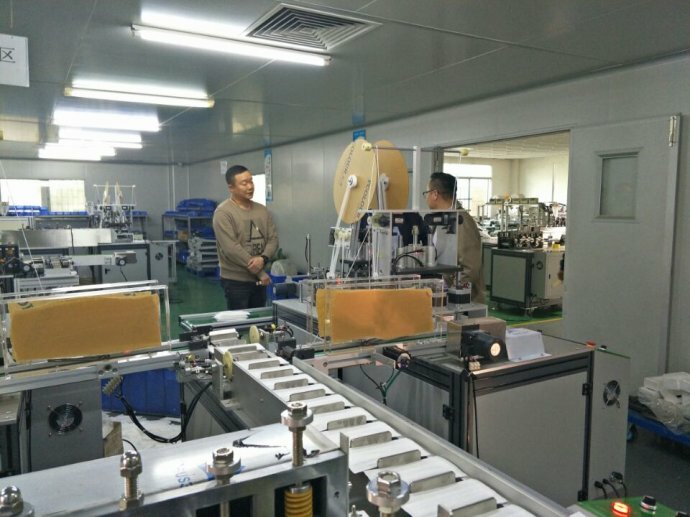 On Saturday, January 20, 2018, Xie Xiangsheng Import and Export Co., Ltd. Xie Zong took the Vietnamese customer to our company to accept the automatic flat one (two inner ear) mask production line. 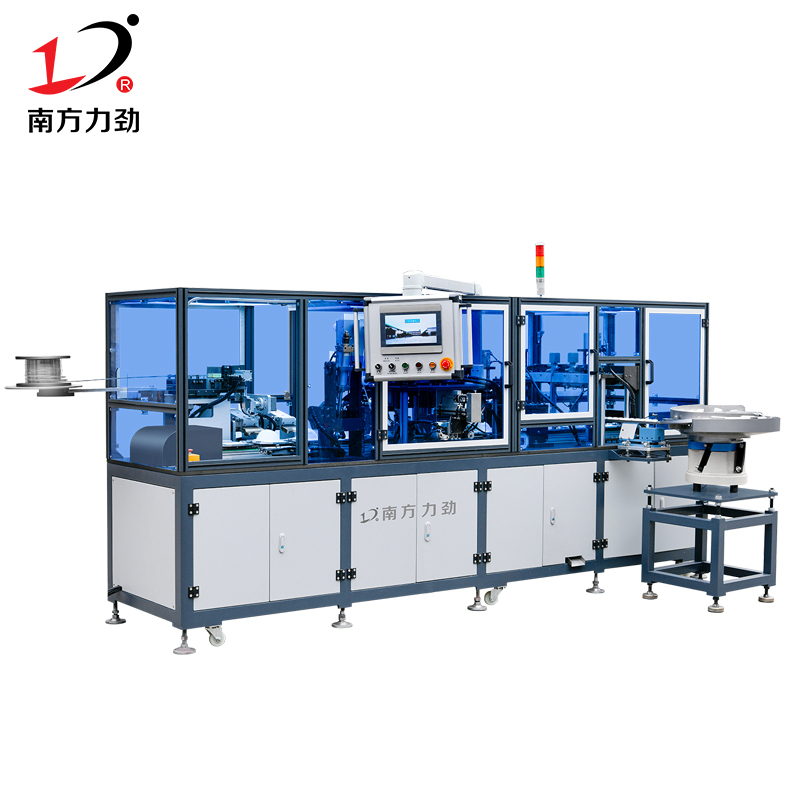 Xie always purchased a fully automatic machine in our company last month. 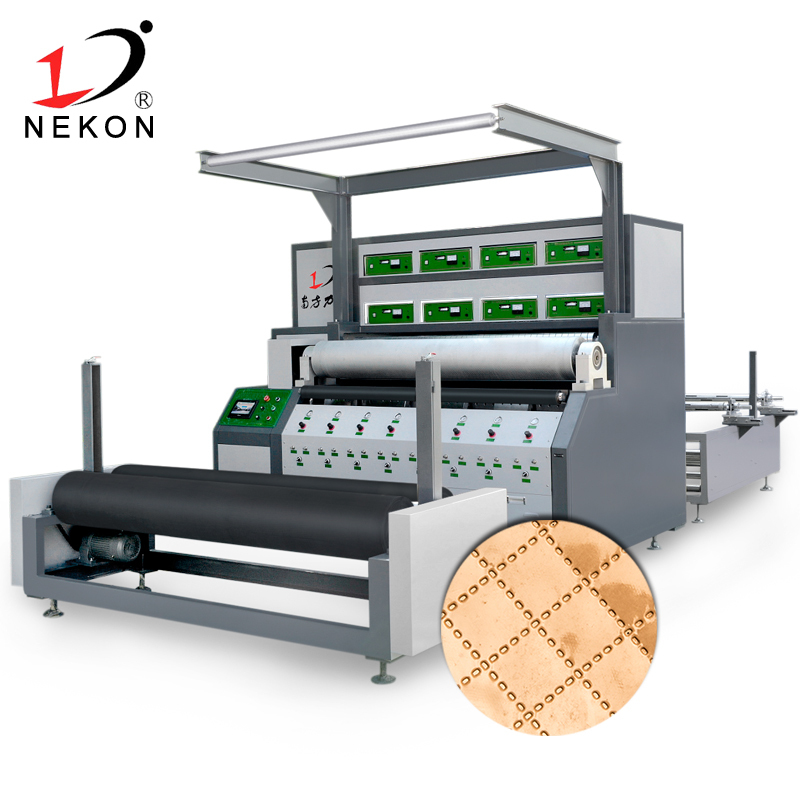 The flat one-to-two mask production line is used for export to Vietnam. 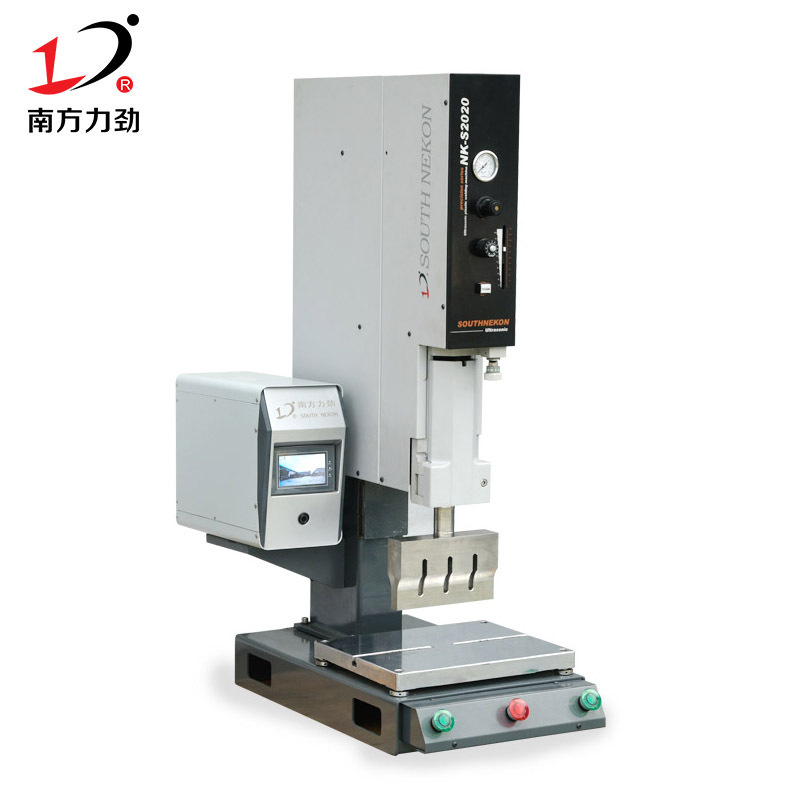 After a number of comparisons, it is determined to purchase the southern force brand mask machine. 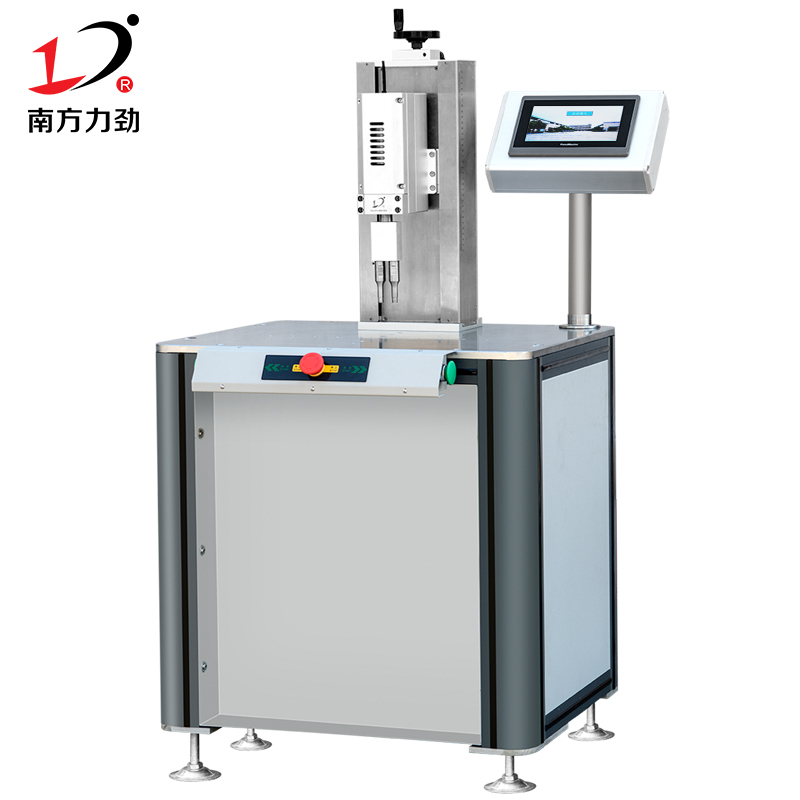 In the words of Xie Zong, buy the southern force mask machine, buy it with confidence, use it with peace of mind, Because Lijin brand mask machine only uses pneumatic accessories, it does not need to spread the goods, really for the sake of customers, for the sake of equipment quality. 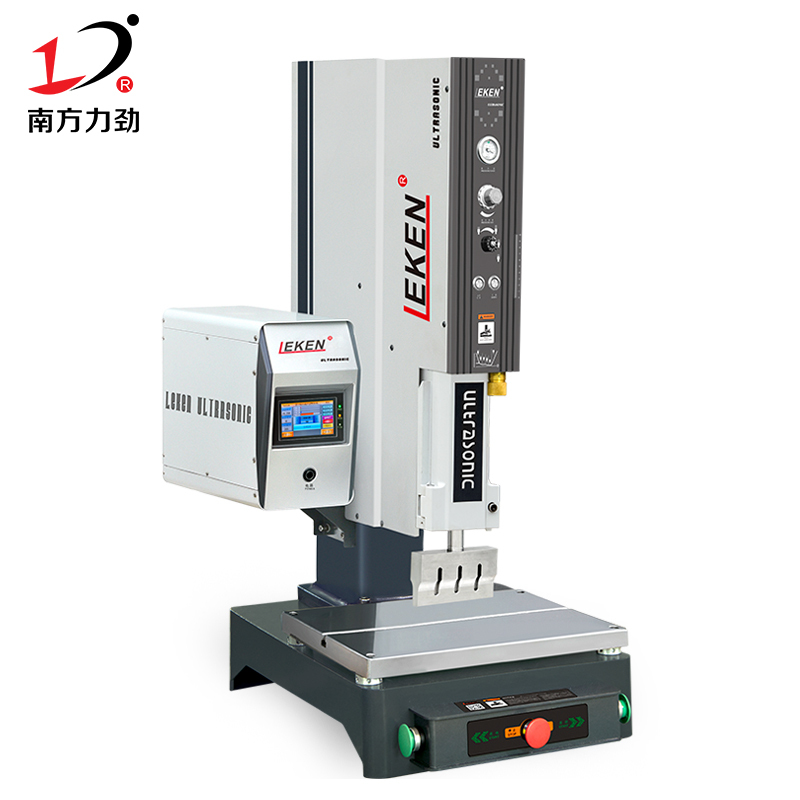 Mr. Xie and his party spoke highly of the quality of the equipment and decided to ship to Vietnam next week. They will look forward to the Vietnam equipment factory's mask equipment procurement plan and capacity forecast next year. Thanks to the trust of Pingxiang Import and Export Xie, we will make unremitting efforts to serve each and support us and trust our customers. This is the goal we have been pursuing. 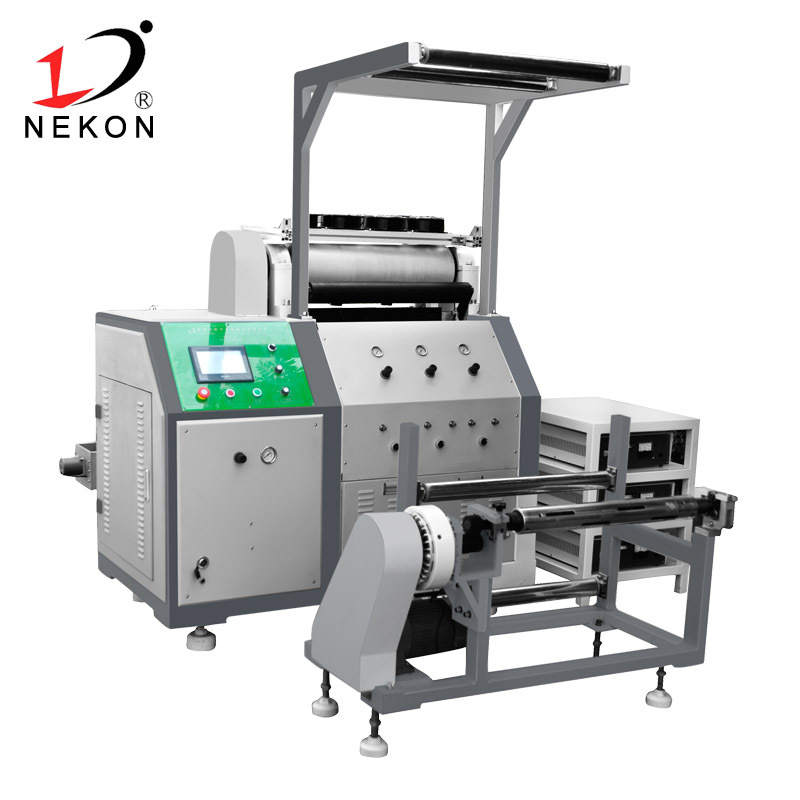 Dongguan South Nekon Machinery Co., Ltd. specializes in the ultrasonic mask equipment industry for nearly 20 years, providing customers with high quality and high reputation with high professionalism. We sincerely hope to have the opportunity to provide you with thoughtful and valuable consulting services with our professional knowledge and skills, to help you solve problems and to become a partner of coexistence, sharing and win-win!